If you were to ask almost anyone what causes heart disease, their answer would be high cholesterol. Today, we want to dispel the cholesterol-heart disease myth. 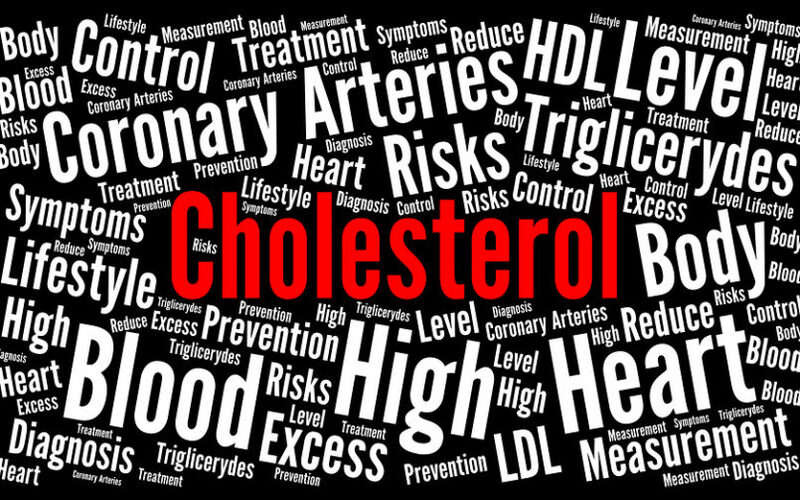 Discover why cholesterol is not the cause of heart disease. You may be surprised to learn that the cause of high cholesterol could be linked to hypothyroidism. 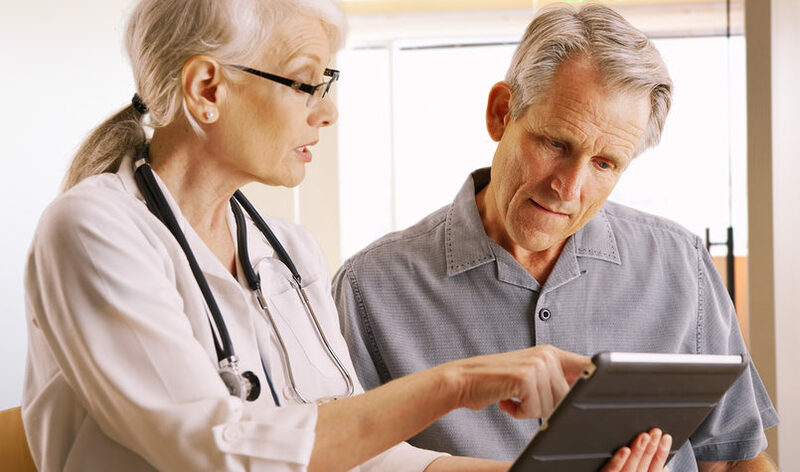 Discover the high cholesterol-hypothyroidism connection. Did you know that elevated cholesterol is a symptom of hypothyroidism? Ravnskov, Uffe, (December 2003) [High Cholesterol May Protect Against Infections and Atherosclerosis], Quarterly Journal of Medicine, 96:927-934.